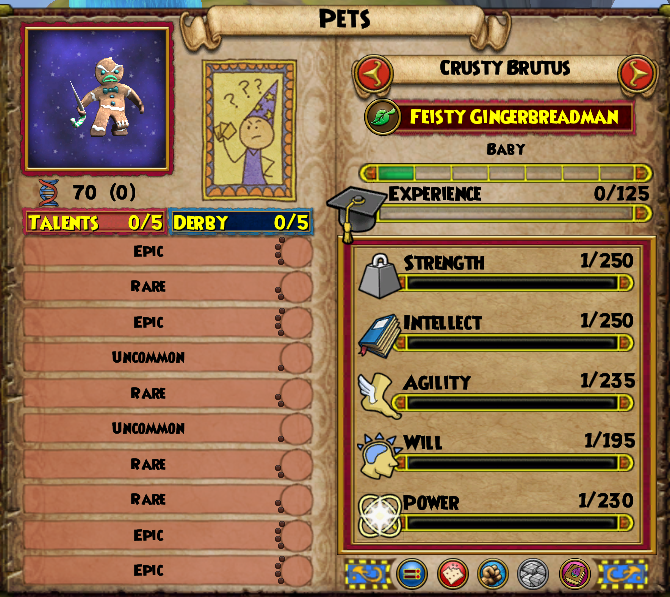 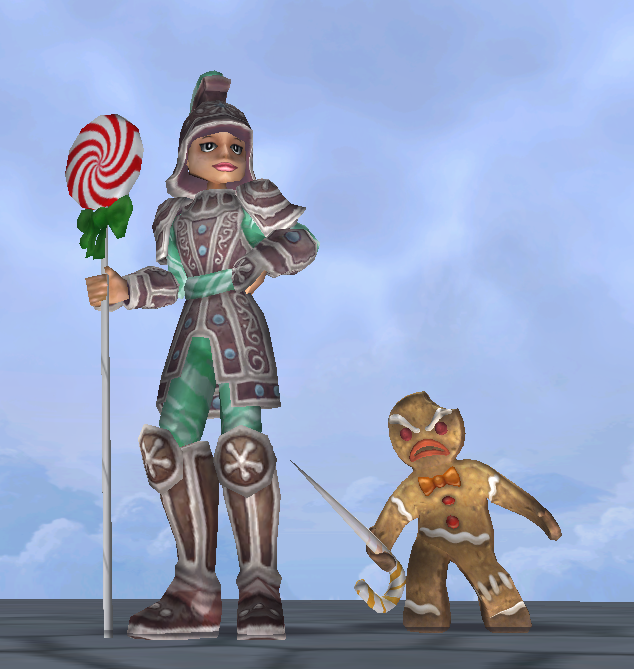 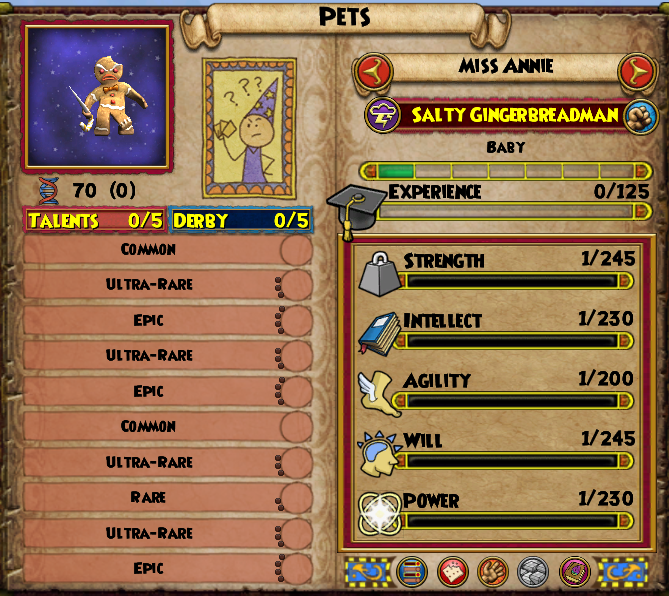 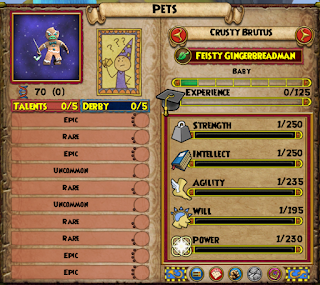 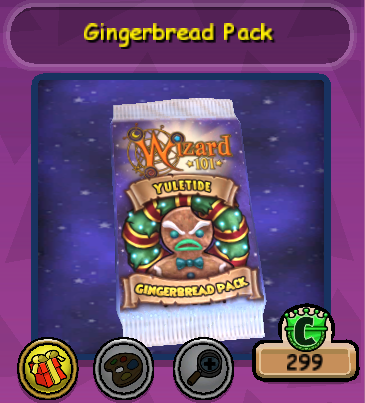 Home / holidays / pack / wizard101 / What's In The New Gingerbread Pack?! 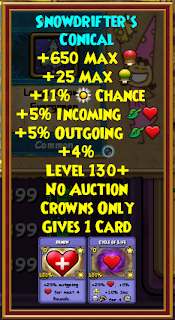 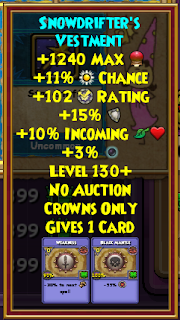 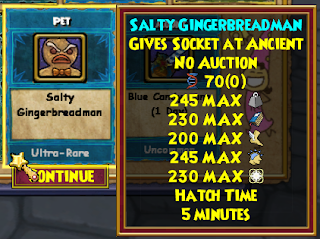 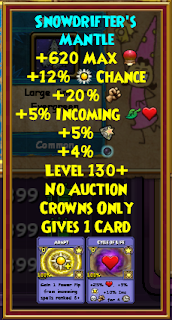 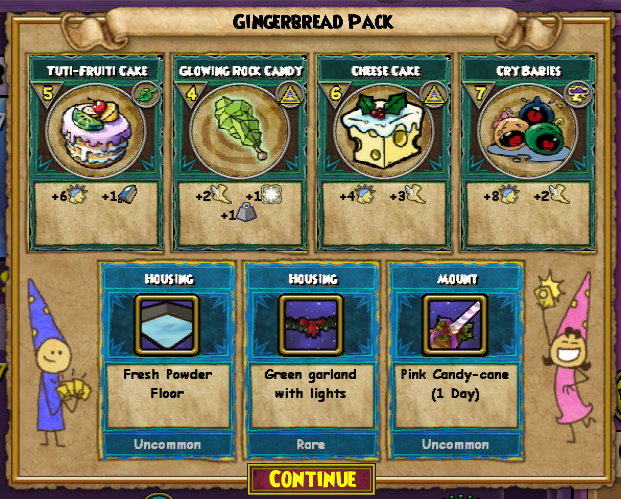 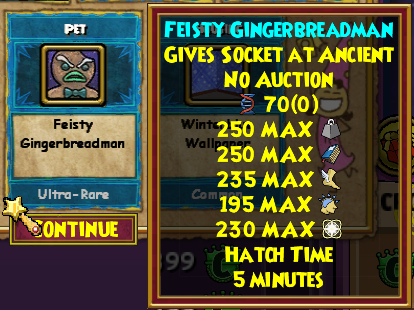 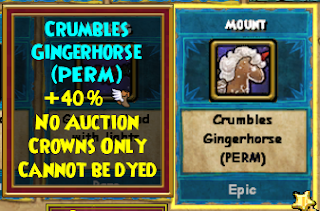 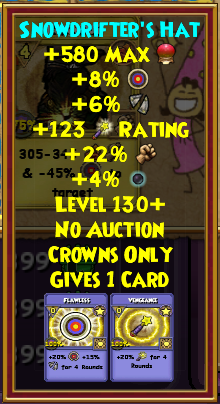 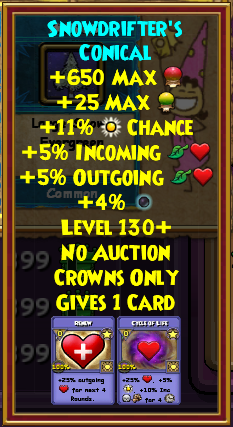 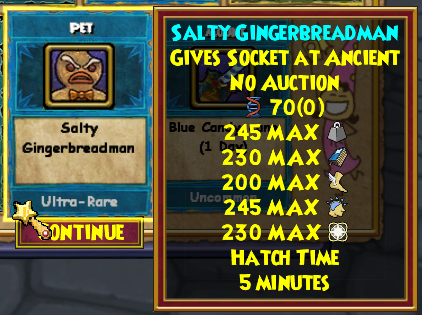 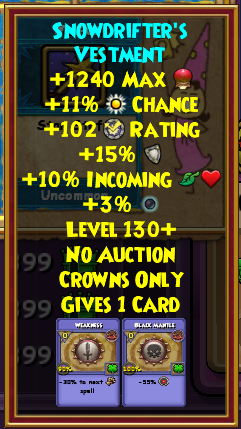 The Gingerbread pack can be found in the Crown Shop for 299 Crowns. 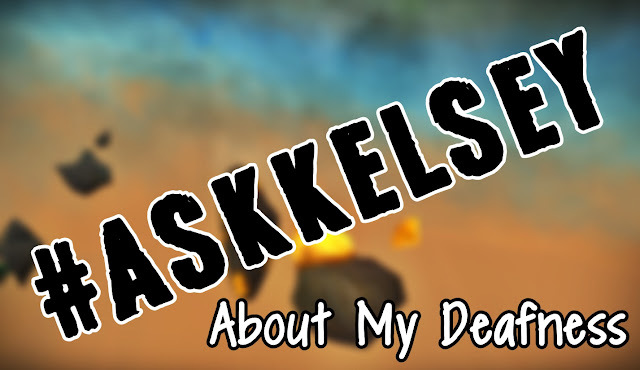 We are still gathering information. 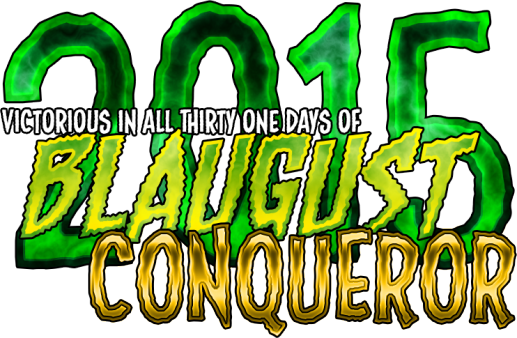 Stay patient with us.